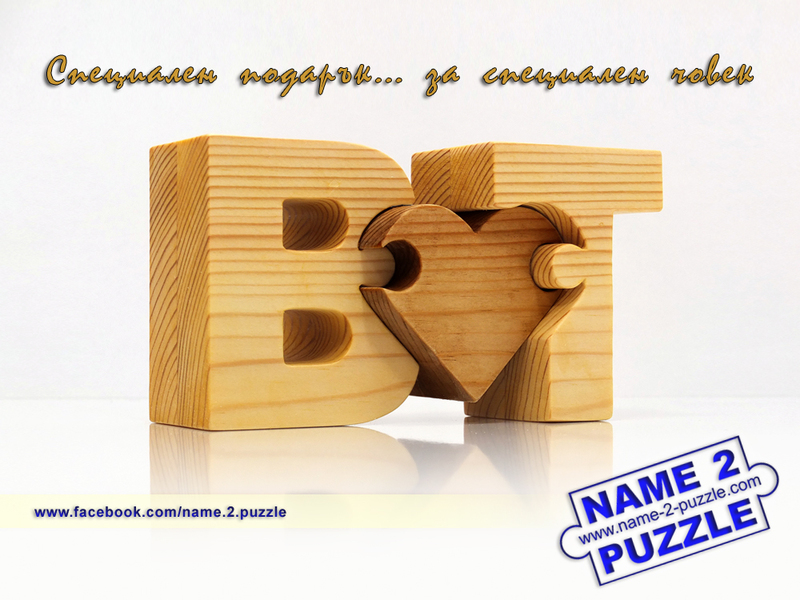 Surprise the love of your life with this amazing wedding puzzle. 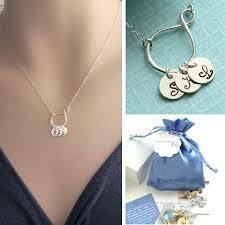 Your initials will be carved from pine wood. A metal band can be put which is engraved with a laser and it can say whatever you want – from a personal message or a significant date to your names. 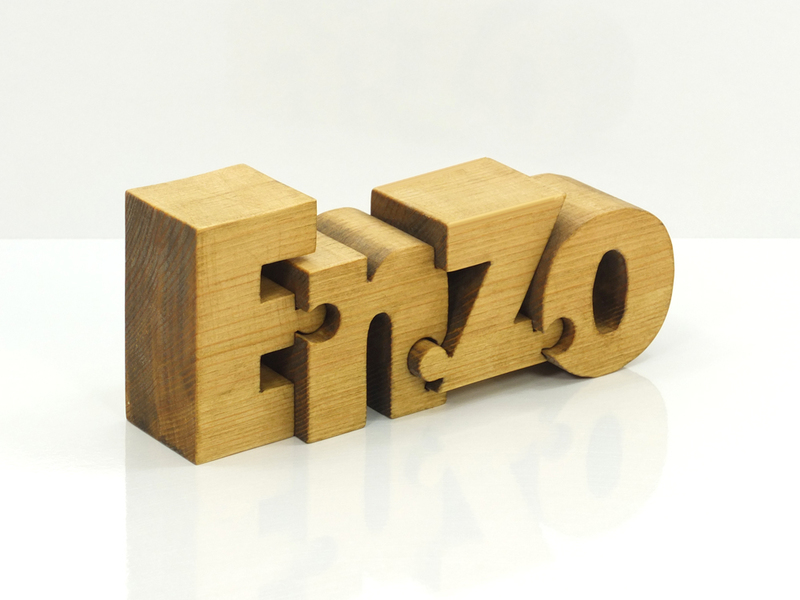 Surprise your family with a name puzzle carved from wood. 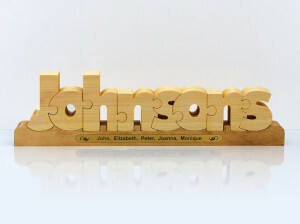 They will be amazed when they see their name carved from a single solid piece of pine. It has been polished so it will be a great décor for your home or office and its natural patterns are preserved during the cutting. The family name puzzles are an amazing decoration for every home and every office. They are handmade made only by order because of their originality. They are carved from a solid pine wood and are polished. You can add a metal band with the names of your family or an important date. It will be engraved with a laser. 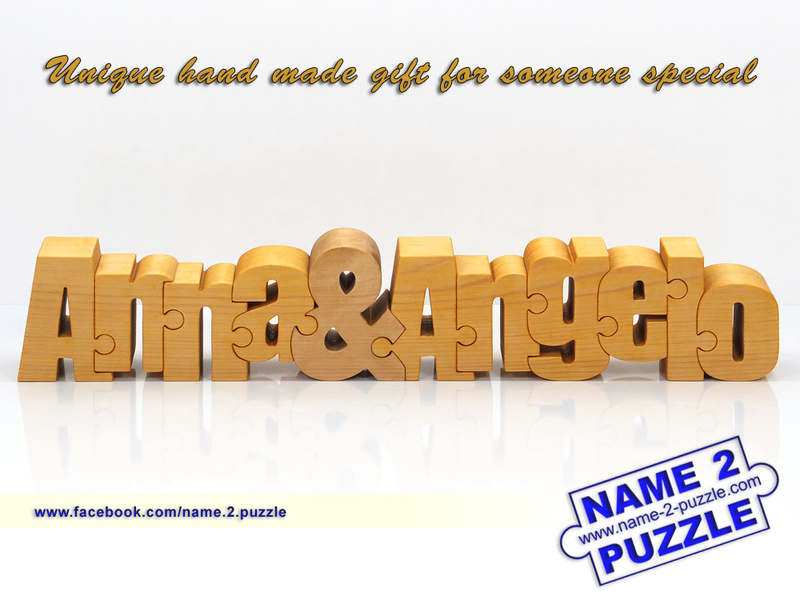 This two name puzzles will look amazing in every house or office. They are personalized and custom made only for you. They are made from a single piece of pine wood and are polished to look amazing. They are shipped worldwide. Sturdi Stitches can help you give a gift that will be remembered long after the special occasion ends. 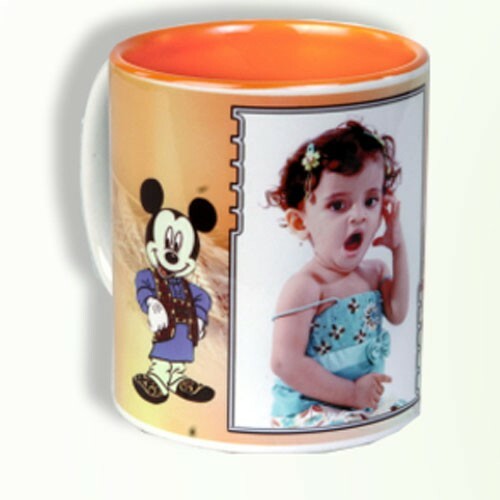 Whether it is a personalized blanket for the happy couple, a special apparel item at a baby shower, a graduation present or just a unique way to say “I love you”, a personalized gift adds that personal touch. 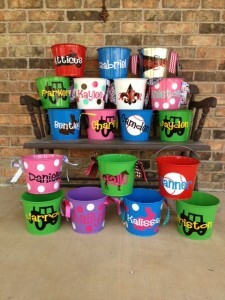 Consider not just giving custom personalized gifts during the holidays, but all times of the year! Personalized gifts always make a more memorable statement. Your family, friends and cusomters will always appreciate knowing that you remembered them and added a special personal touch to their gift. 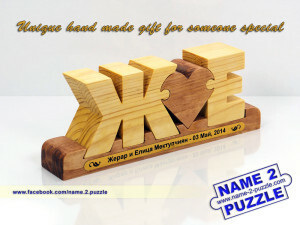 The wooden puzzles are one-of-a-kind and are custom made. The personal touch which you show to the person you love is amazing. They will smile and will be happy to see how their name looks when it has been carved from a pine tree. They are unique and that is why they are made only by order. 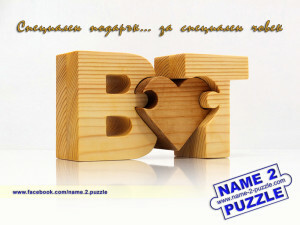 The puzzles with initials are a great gift for the people you love. 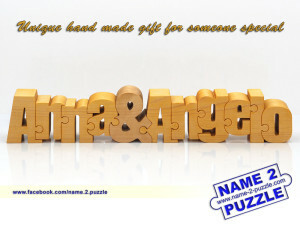 These puzzles are a great idea for a gift if you do not want to go around the shops. 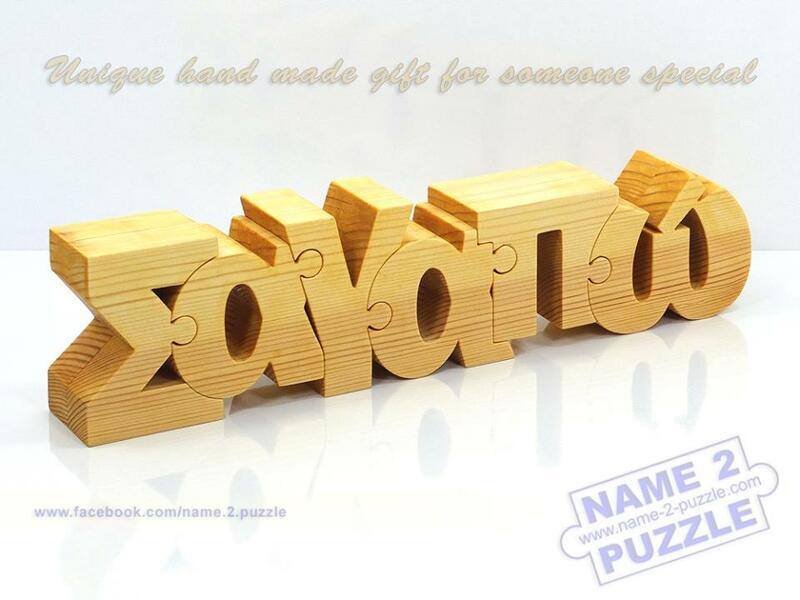 Give this present to the people you love and make them smile with the amazing decoration wooden puzzles which are made from a single solid piece of pine. Personalized Colour Inside Photo Mug Orange with your Favorite photo.